You have been hearing so much about online businesses these days, everyone is writing about it and there is so much information about it on the internet that if you decide to google a couple, your brain will probably freeze from being overwhelmed by the amount of information. Do this, do not do this, so many contradicting opinions from self-proclaimed experts. When trying to learn about a new online business, you should pick an online mentor that ranks well and well, is consistent. What are the top online business ideas to start from home? 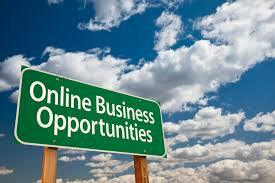 What are the best small internet business opportunities? 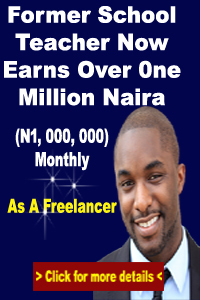 Do you want to learn what it takes to start a business on the internet with no money? Then, I advise you read on. It is no longer news that the world is filled with business opportunities and startup business ideas but unfortunately; not everyone can see such opportunities. Bill Gates once said that: “if your business is not on the web, then your business will be out of business,” and i believe this statement is the truth in its entirety. However, before I proceed, I want you to understand that this list of business ideas does not in any way replace the need for you to conduct a feasibility study on the ideas and write a business plan. The first venture you can start online is to own your own affiliate store. To become an affiliate marketer means that you are promoting other people’s products and services. 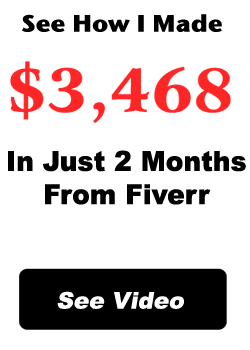 Whenever there is a sale, you will get a commission and the most interesting fact here is that you don’t even need a dime of your own to start it and you get to partner with some of the biggest companies in the world. If you have a particular subject that interests you and you are passionate about it, then you can start a blog around such a topic. Blogging is one of the fastest growing business trends on the web and the sweetest thing is that it is an information-based business. Just as the green revolution is on, the DIY (Do-It-Yourself) movement is also on. As the economy gets tighter, people are spending less and they are learning to do things themselves to save money. You can still take advantage of this situation and position yourself as a DIY expert and start publishing tutorials on how to fix things, install gadgets and make repairs. You can even write a blog for this. You can also start a company online that connect advertisers to websites who want to host advertisements. The key responsibility of an Ad Network is the aggregation of Ad space supply from publishers and matching it with advertisers demand. We will be continuing the remaining 18 business opportunities to make you money this 2019 tomorrow. Hope you stick around for that. Affiliate Marketing is the first on my list because it is so easy, if you will like to know how I make several hundred thousands from Affiliate Marketing in a week, then you should click here.